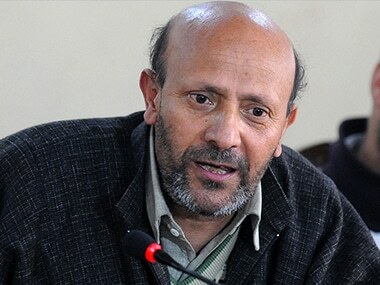 Srinagar: Independent Jammu and Kashmir MLA Sheikh Abdul Rashid, popularly known as Rashid Engineer, has been summoned by the NIA for questioning in a case related to the funding of terror activities in the Valley, officials said on Thursday. Rashid, who has been called for questioning on 3 October, is the first mainstream politician to be summoned by the National Investigation Agency in the case, the officials said. 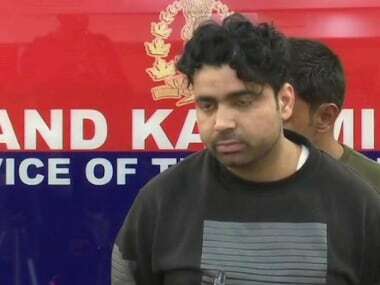 His name had cropped up during the interrogation of businessman Zahoor Watali, who was arrested by the NIA for allegedly supplying money to terror groups and separatists in the Valley. Rashid, an independent MLA from Lagate in north Kashmir, has been denying any involvement in the case and has appealed to the Jammu and Kashmir Assembly speaker to initiate an inquiry. 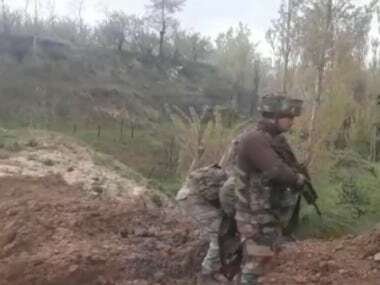 The NIA had registered a case on 30 May against separatist and secessionist leaders who have allegedly been conniving with active militants of proscribed terrorist organisations Hizbul Mujahideen, Dukhtaran-e-Millat, Lashkar-e-Taiba (LeT) and other outfits and gangs, officials said. 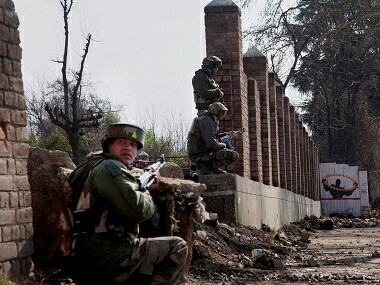 The case was registered for raising, receiving and collecting funds through various illegal means, including hawala, for funding separatist and terrorist activities in Jammu and Kashmir and for causing disruption in the Valley by way of pelting stones on the security forces, burning schools, damaging public property and waging war against India, the probe agency said in the FIR. Hafiz Saeed, the Pakistan-based chief of the Jamaat-ud-Dawa, the front of the banned terrorist organisation Lashkar-e-Taiba (LeT), has been named in the FIR as an accused. 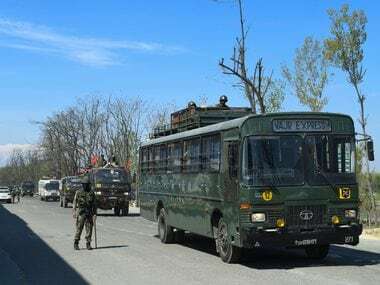 The FIR also names organisations such as the two factions of the Hurriyat, one led by Syed Ali Shah Geelani and the other by Mirwaiz Umar Farooq, the Hizbul Mujahideen and the Dukhtaran-e-Millat, an all-women outfit of separatists. NIA has secured confessional statements from two of the accused in the case. A confessional statement is recorded before a judicial magistrate. The accused confirms in it that he or she is giving a statement without any pressure from the probe agency. The entire process is videographed and no investigation officer is present in the court premises during the proceedings. In case of retraction later, the agency can file a case of perjury. The NIA has arrested 10 people so far in the case. The list includes Altaf Ahmed Shah, Geelani's son-in-law, and Watali. Geelani's close aides Ayaz Akbar, who is also spokesperson of the hardline separatist organisation Tehreek-e-Hurriyat, and Peer Saifullah have been also been arrested. Others in the list are Shahid-ul-Islam, spokesperson of the moderate Hurriyat Conference, Mehrajuddin Kalwal, Nayeem Khan, Farooq Ahmed Dar alias 'Bitta Karate', photo-journalist Kamran Yusuf and Javed Ahmed Bhat.